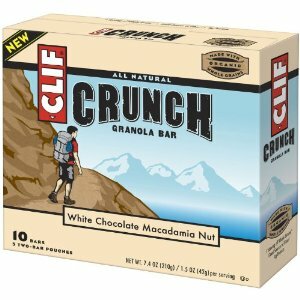 Check out this amazing deal on Clif Crunch Bar, White Chocolate Macadamia Nut, 10 Count for just $3.99. That’s 40 cents a bar! If you want even more savings then Subscribe and Save takes the price down even more to just $3.40.